Post-punk Punditry: The Blogging Goth a Talking Head? It’s been a busy time for The Blogging Goth. I’ve been on my travels, with a week in beautiful Venice – a desperate attempt to submerge myself in continental culture before the bigots put up the fences. I fielded the thirty-plus temperatures like any renaissance Englishman would, with a cream linen suit that would not have looked out of place on the rosy-red steps of Petra, for example. 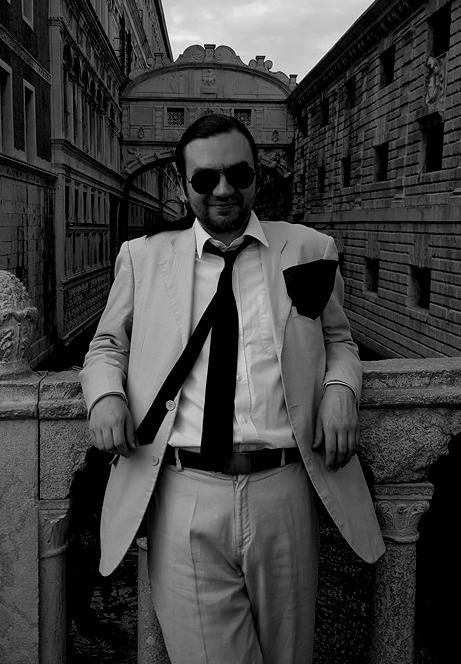 In this instance, the homeland of Machiavelli and Lucrezia Borgia opened its welcoming arms to us. We also visited an island of the dead. Not one of your tired, hackneyed ‘zombie’ attempts, but an entire cultivated islet totally reserved as the hallowed ultimate home of the great, good, or just fabulously wealthy. Imagine an entire landmass – albeit not a large one – permanently in a reverent hush. We even snuck past barriers to visit the graves of Ezra Pound and Joseph Brodsky, literature fans. 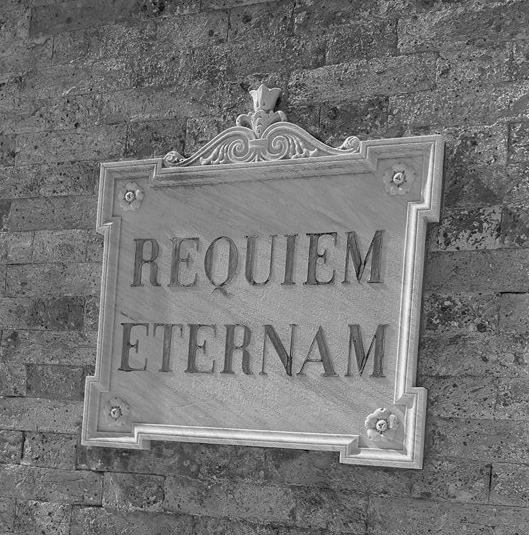 A highlight in a beautiful trip, and I heartily recommend Isola di San Michele to all respectful fans of final resting places. On returning to the United Kingdom, I plunged back into the mechanics behind the scenes of The Blogging Goth. 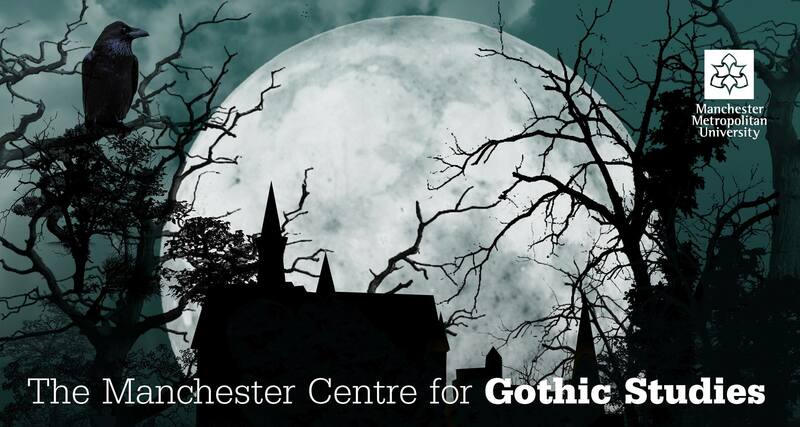 For the past few years, and mainly through the offices of The Doctor (the patient and pulchritudinous other half of my life) I’ve been attending the exciting academic adventures of the Gothic Manchester Festival as arranged by Manchester Metropolitan University. You can read a Storify of last year’s Symposium over here, where I’ve tried to distill a day of far-ranging papers and discussions in creativity of the Gothic down into a single web-page. Crucially, the festival is not purely academic-focused, with all papers encouraged to be as accessible to the general public as possible, and the doors thrown open to all and sundry. In pursuit of the same, I’m pleased to announce I am joining the roster of speakers on this year’s topic, “The Gothic North”. My paper is titled “Dark, Satanic Music: Gothic Sound, Subculture and the North of England”. I will investigate the importance of the post-industrial North a nd its influence on the burgeoning Goth subculture of the late Seventies and Eighties; placing Leeds, Manchester, Joy Division, The Sisters of Mercy and Le Phonographique in a commentary on counterculture style and sound that is often overshadowed by the capital. All are welcome to attend this panel, on Saturday 22nd October at 70 Oxford Street, Manchester, the former Cornerhouse. You can order tickets online, and remember there are events throughout the weekend as part of the festival as well as the Symposium itself! As always, I’ll be regularly present on social media throughout the event so ensure you keep us followed! Just how important is the North to the Goth subculture? Join us again in the beating black heart of the scene, the People’s Republic of West Yorkshire, where Goth City Festival is clawing its way from the grave. Local megalomaniac, impresario and owner of fabulous hair Joel Heyes has organized an extravaganza of events, music, drinking, dancing, and talking in Goth Ground Zero. 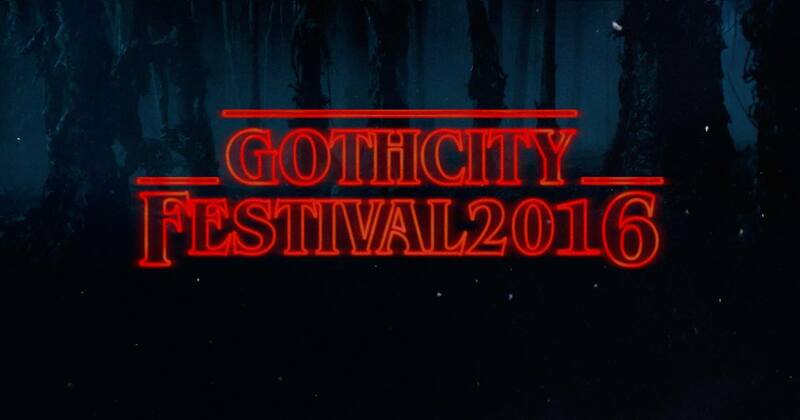 This time, I’ll be joining an entire panel of experts to dissect the hoary remains of the First City of Goth, that northern nexus that is Leeds. “Black Planet – Leeds Goth in Perspective’ is a meeting and discussion on the origins, background and history of the goth scene in Leeds and Yorkshire, and will be a unique opportunity to hear stories, anecdotes and ideas on the development of the scene. 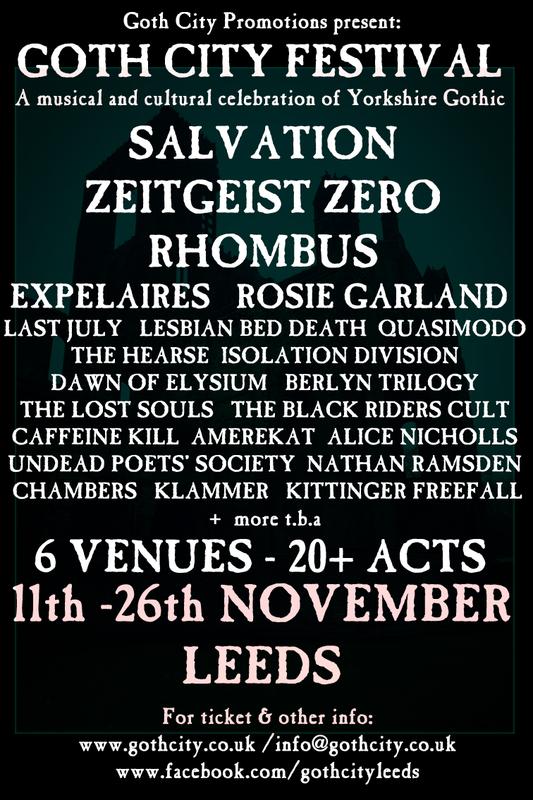 Held in Leeds Six – naturally – you can register your interest in this one of a kind event on Facebook, and ensure you investigate all the possibilities to wallow in Goth this festival offers you. All credit must go to the unstoppable energy of Joel, who I thank deeply for the invitation to participate, and salute his goal to give all proceeds to PAFRAS (Positive Action For Refugees and Asylum Seekers). There are two opportunities to discover and explore our rich Gothic heritage with a host of expert guides, and myself – as well as the chance to drink and dance like it’s 1985 all over again. Stranger Things is testament that we never stopped loving the creativity of the Golden (or should that be Smouldering?) 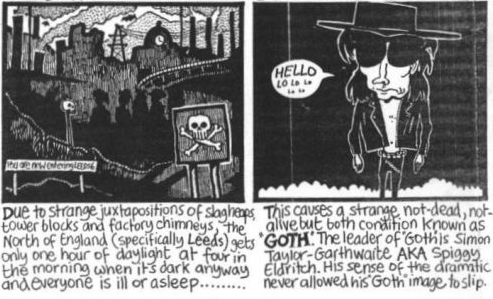 Age of Goth, so travel ‘Oop North and back in time with us! This entry was posted in Uncategorized and tagged academic, charity, event, festival, fun, goth subculture, history, links, media, music, personal, PR. Bookmark the permalink. 1 Response to Post-punk Punditry: The Blogging Goth a Talking Head?